Army Sgt. Bowe Bergdahl’s guilty plea to charges of desertion and misbehavior before the enemy Monday may prove uncomfortable for Democratic Sen. Chris Murphy, who praised Bergdahl as an “American hero” in 2014. The Obama administration secured his release by swapping five Taliban prisoners held at Guantanamo Bay in 2014. 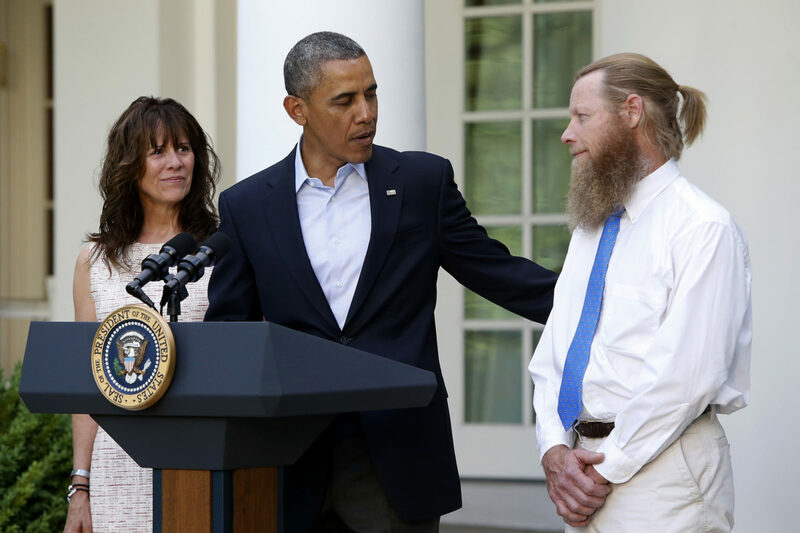 Obama announced Bergdahl’s release in a celebratory event with the deserter’s parents at the White House Rose Garden. Sen. Murphy helped the Obama administration sell Bergdahl’s release as a major victory. “An American hero is coming home,” the Connecticut senator wrote on Twitter.